It was great to catch up with Nicole. It’s about a year since she launched her own independent business in Cairns, Far North Queensland. I really like the way Nicole had a vision for what she wanted her business to look like in every way which helped her bring everything together so quickly. 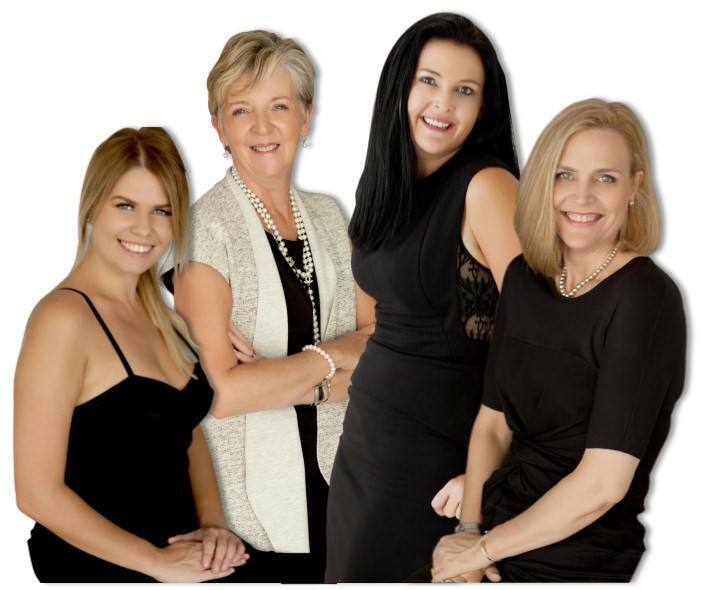 I think successful women in real estate who go after what they want are excellent role models for anyone looking to break in to our industry or just looking to take their results to the next level.